I personally feel that this certification will introduce you to the world of Wireless Hacking. This course covers up Wireless Basics which slowly goes deep into Wireless Packets and from then moving on towards hacking wireless networks with different encryption's. 4. Hands on with various tools focusing on Aircrack-ng suite. 5. WEP/WPA/WPA2 Encryption / Cracking methodologies. 6. Rouge access points hosting and breaking into wireless network. Videos covers almost everything mentioned above with practical approach, which will definitely clear your concepts about wireless penetration testing. 1. 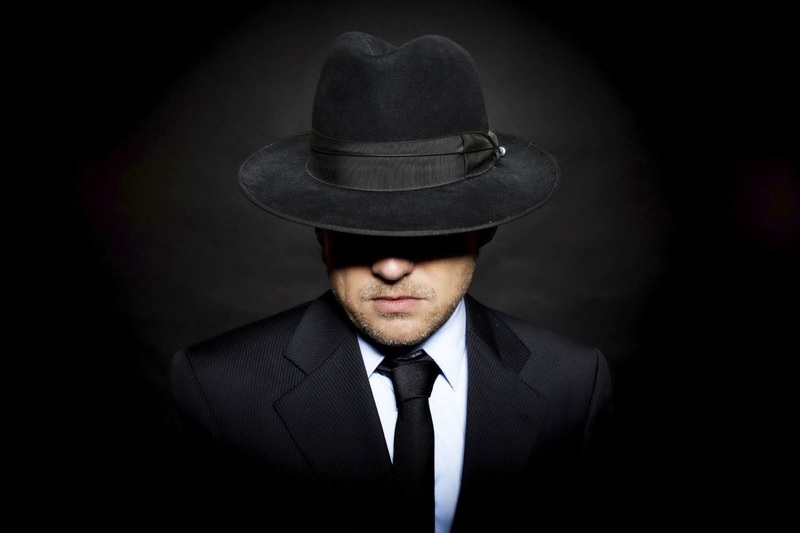 Enterprise Level Authentication and hacking methodologies. I really appreciate Vivek Ramchandran's contribution towards wireless security :) Keep it Up!.. I can not go much into details about OSWP Exam, but there are number of access points with various encryption's configured and we are supposed to retrieve network key for each of them. If you have studied and practiced all videos from Offensive Security there are no chances of failing this exam. Recommend to read material thoroughly solve each and every Lab Exercises which will definitely help you for your ultimate Wifu challenge. I personally cracked into all given networks within 1 hour time. 1. Study Offensive Security course material, get familiar with Wireless 802.11 Packets. 2. Solve all lab exercises. 3. Go through videos multiple times till you understand attack methodologies completely. 4. Before attacking wireless network read each and every sentence mentioned in Exam Document. 5. Do Not Attack other wireless networks other than specified by Offensive Team. 6. In case attack won't work go back to material and see if you can get handy information from it :) I am sure you will get it! 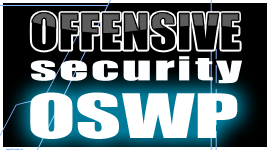 When it comes to Wireless Penetration testing assignments, I will trust OSWP Certified!!! I am Happy to be OSWP Certified !! Thanks to Offensive Security Team for such a wonderful course. Woow.. great blog This is the nice post and this post is really appreciable and informatics .I like this post too much. was this based upon backtrack or has it moved to kali?